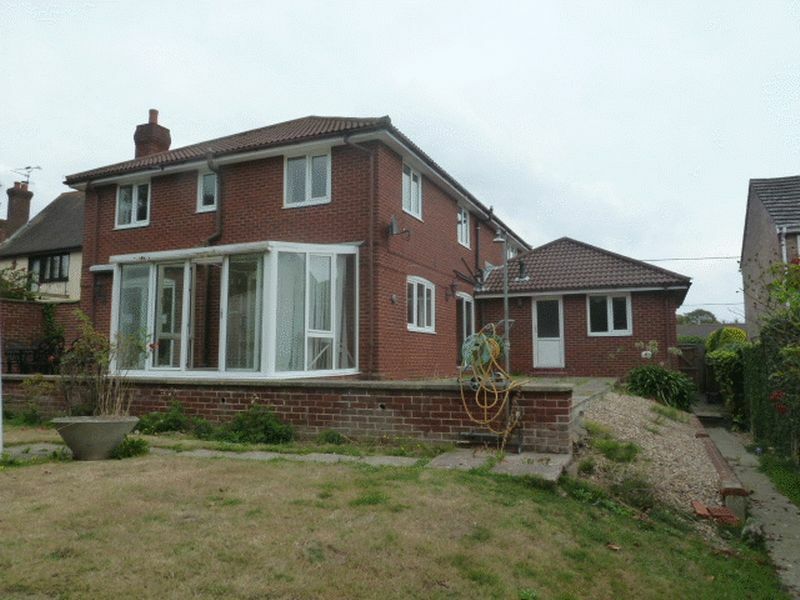 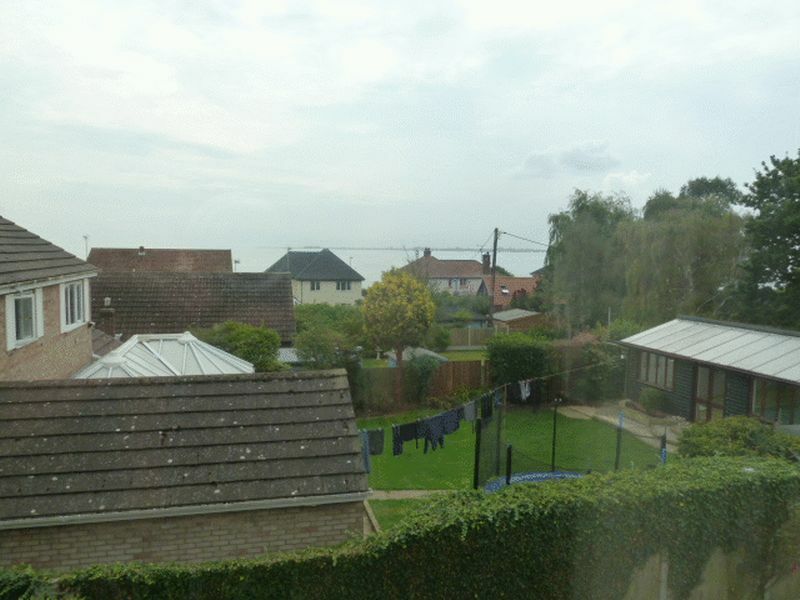 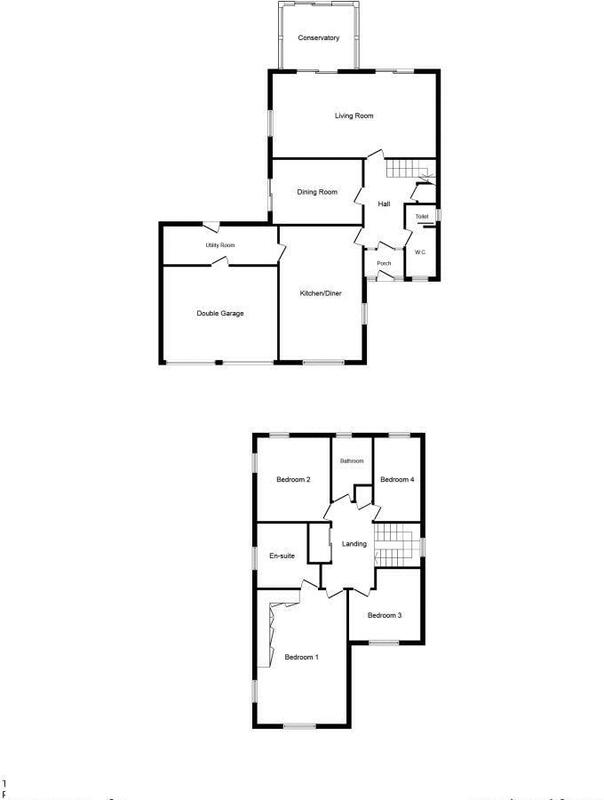 Game Estates are delighted to offer this spacious four bedroom detached family home close to the beach, large kitchen/breakfast room, utility, lounge, dining room, conservatory, master bedroom with large en-suite, covered pool, sea views, double garage, driveway, no onward chain. 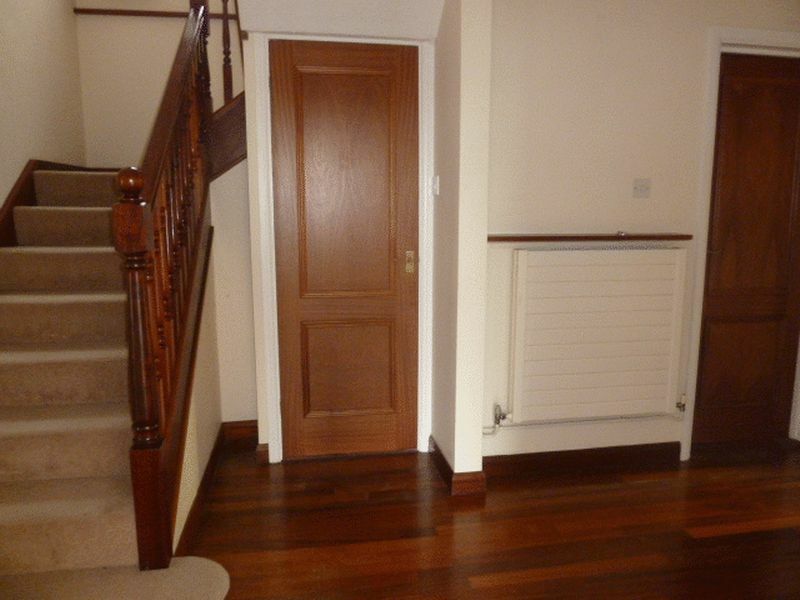 Radiator, glazed entrance door to hall, entrance door with side panels. 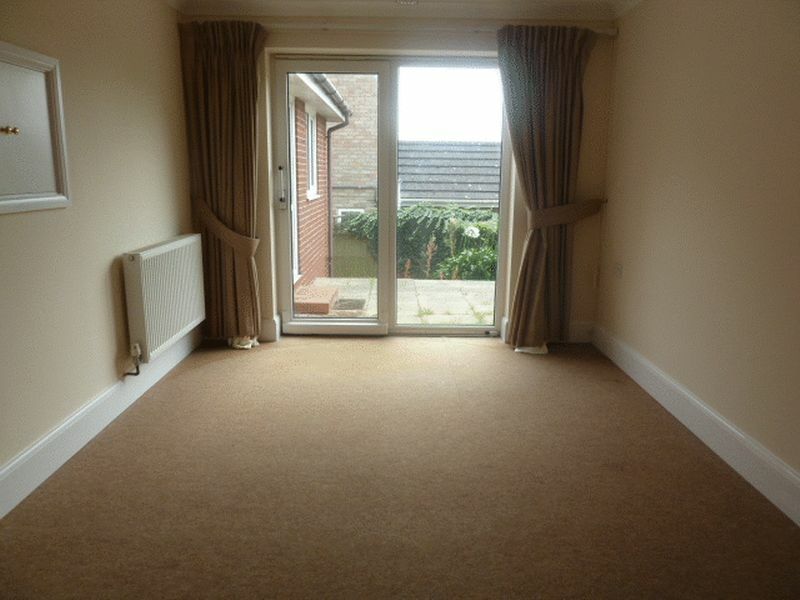 Window to front aspect, radiator, inset sink, cupboard under, sliding door to close couple wc, obscure window to front, radiator. 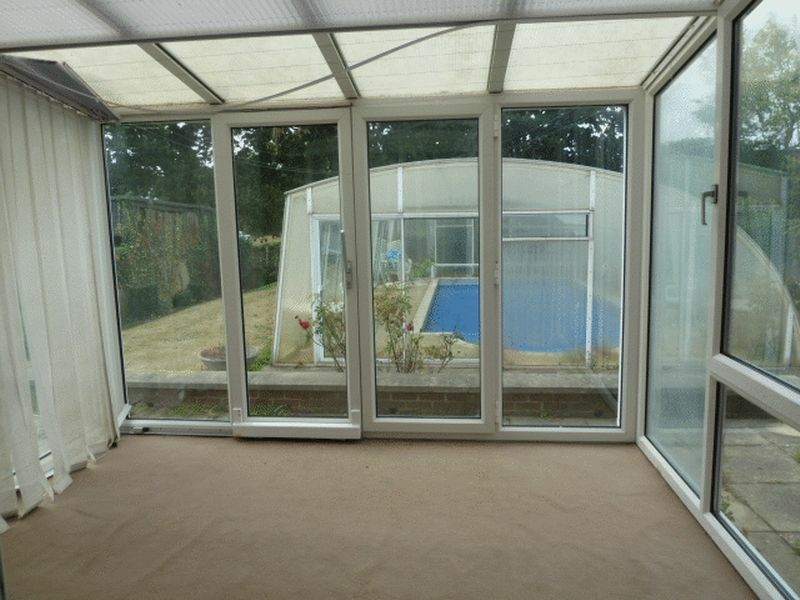 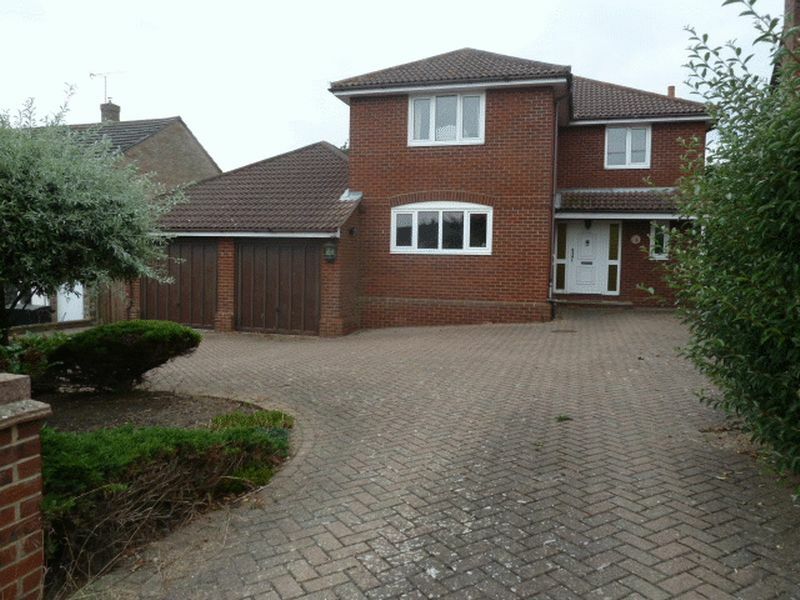 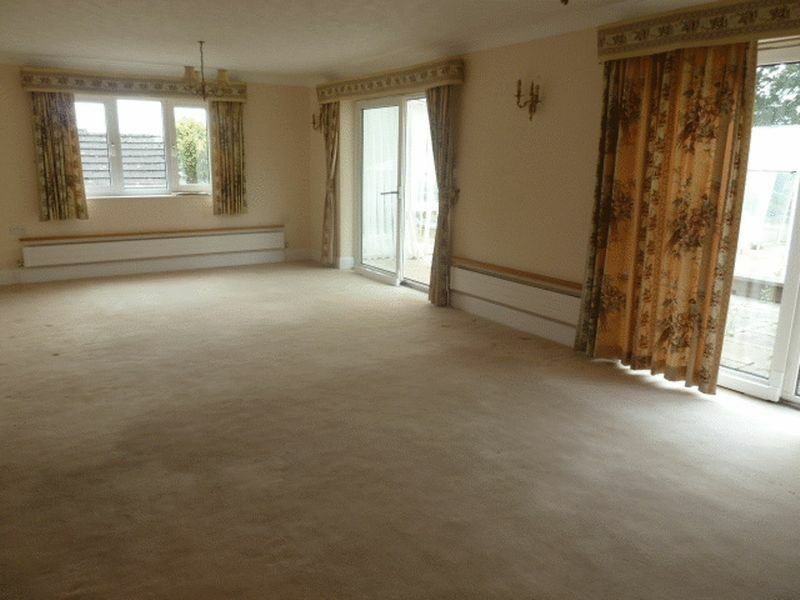 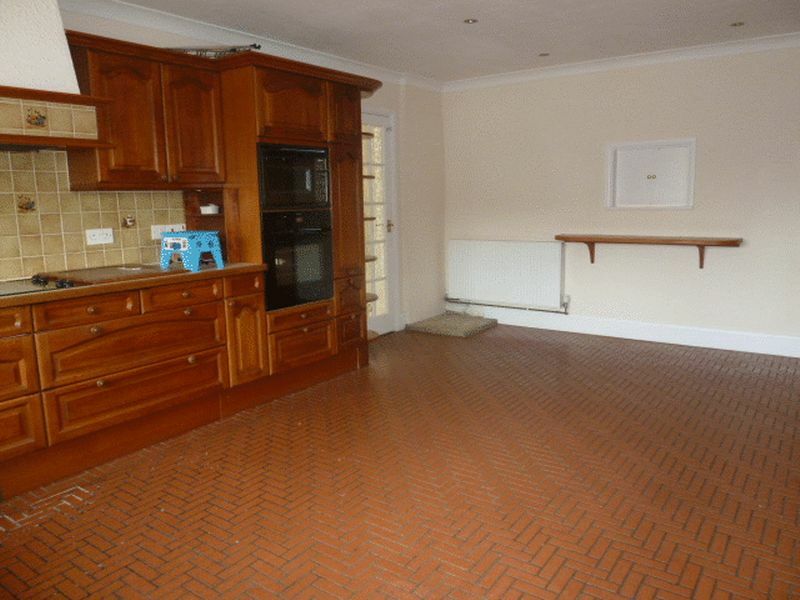 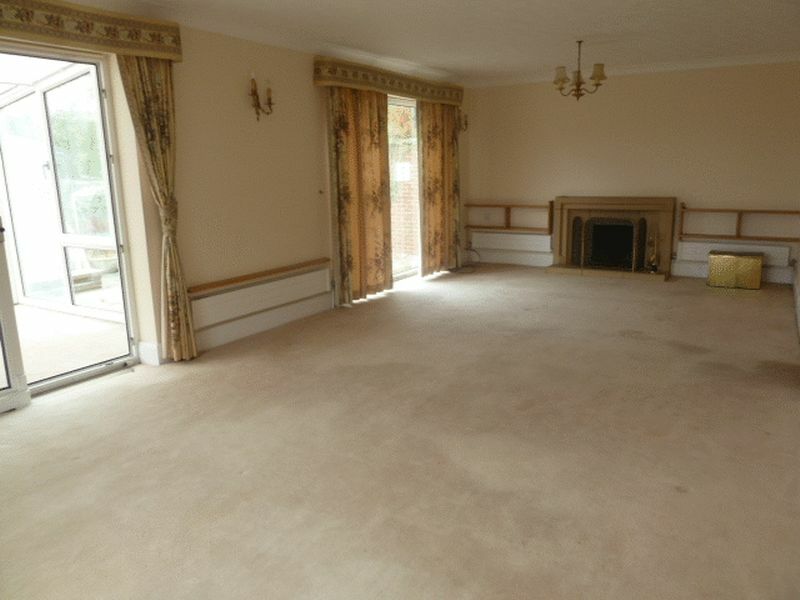 Open tiled fireplace, four radiators, patio doors to rear garden, wall lights, patio doors to conservatory. 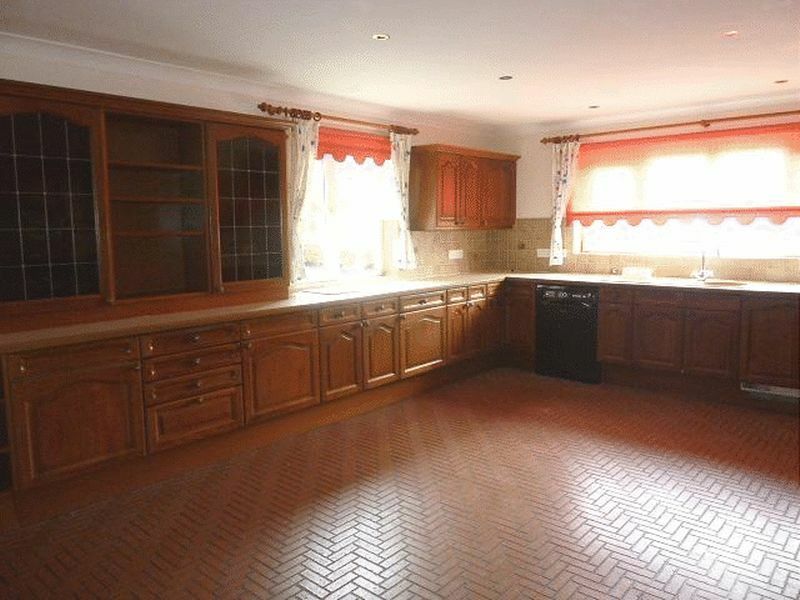 Comprehensive range of units comprising roll top work surface with inset sink unit with mixer tap, drawers and cupboards under, integral dishwasher, fitted single oven, inset hob and cooker hood, radiator, tiled floor, windows to front and side aspects, down lighters, part obscure door to utility, eye level cabinets, doot to hall. 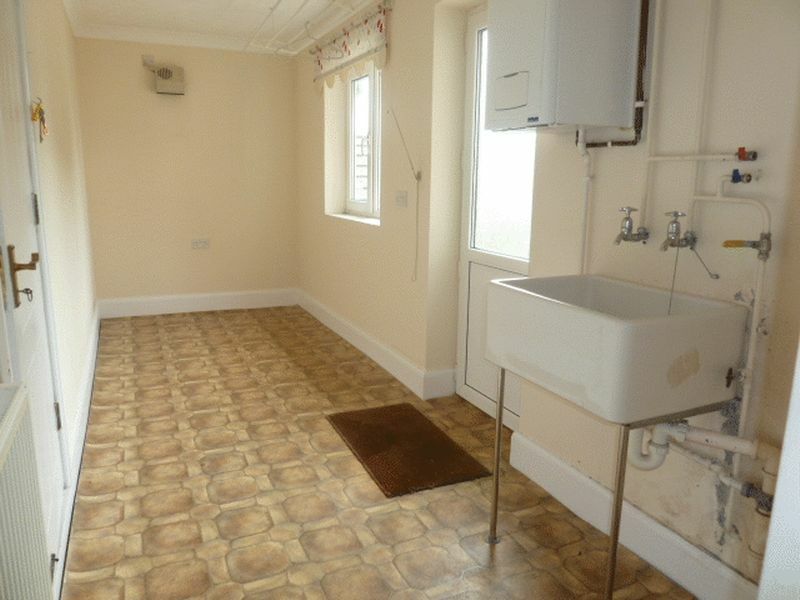 Butler sink, radiator, part obscure glass door to garden, wall mounted gas boiler, door to garage, window to rear aspect. 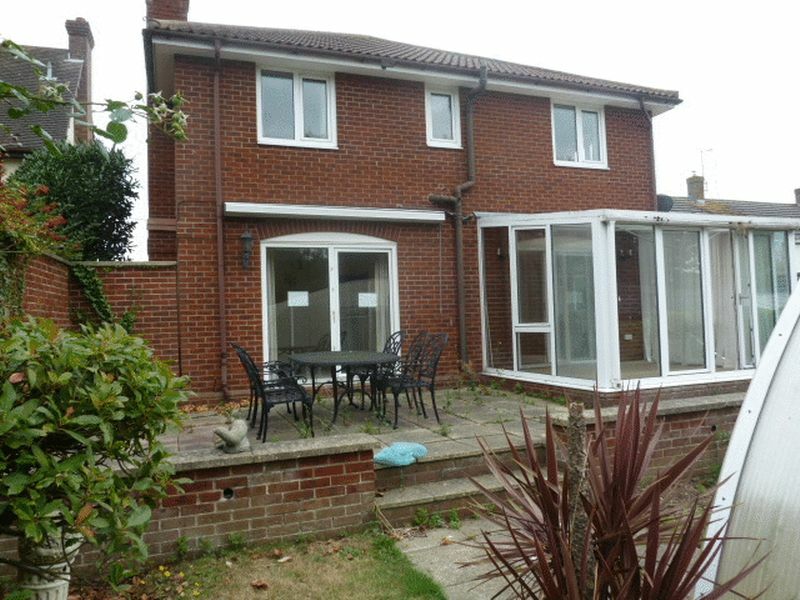 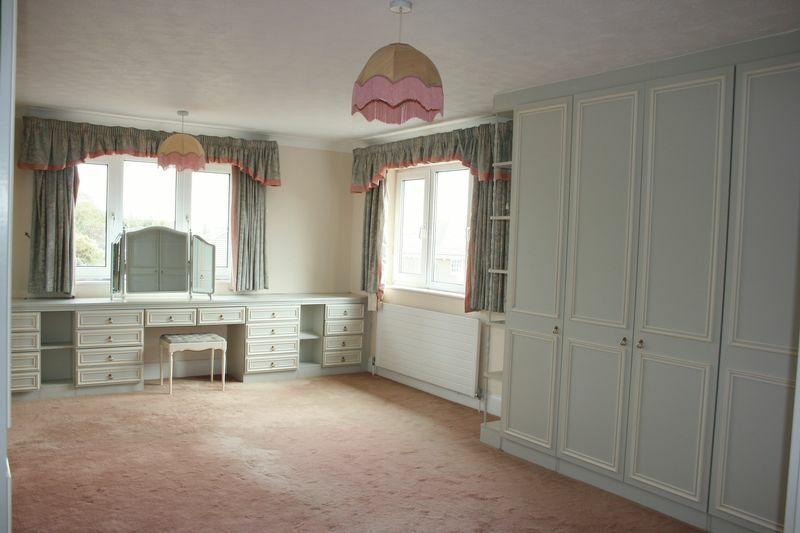 Windows to front and side aspects, sea views, radiator, fitted 9 door wardrobe, units over, door to en suite. 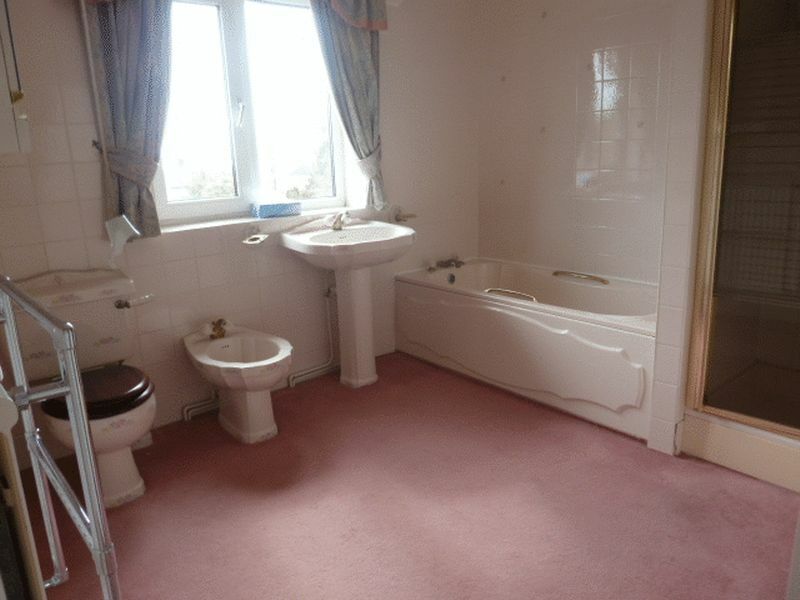 Window to side aspect with sea views, pedestal wash basin with mixer tap, bidet, close coupled wc, radiator, heated towel rail, enclosed shower. 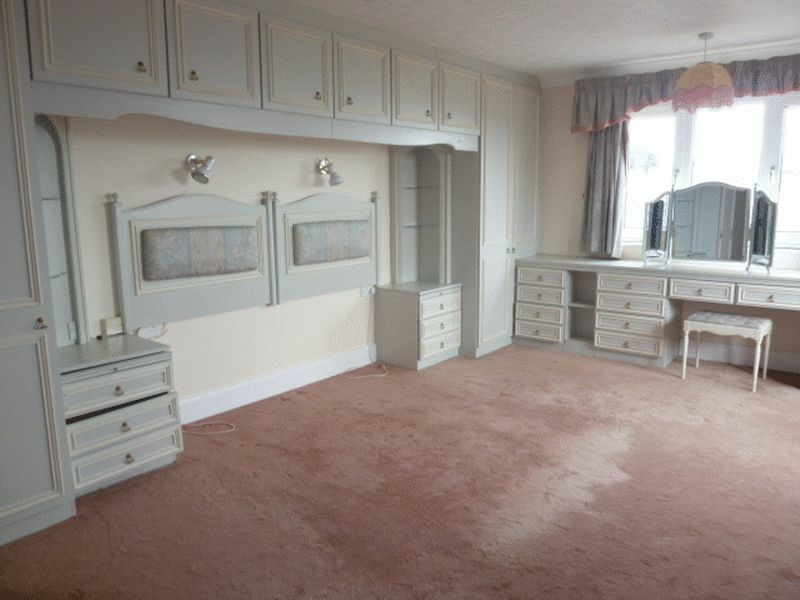 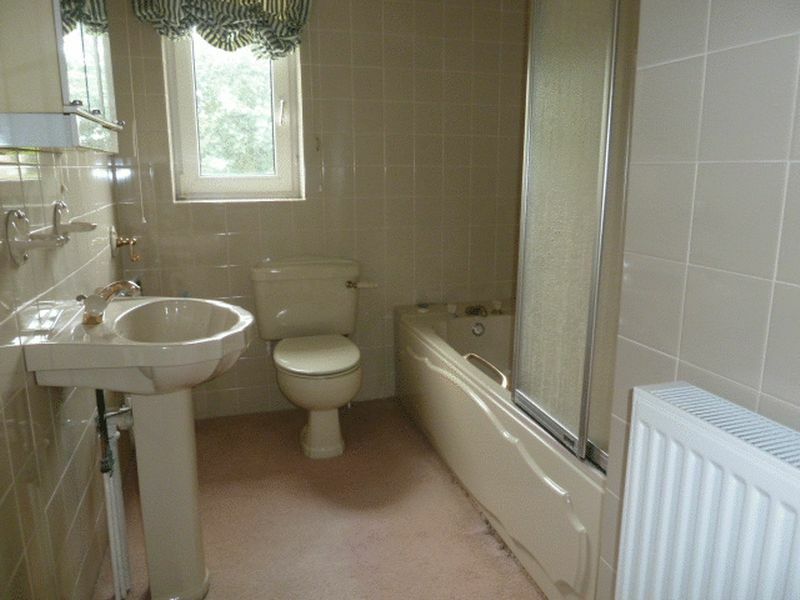 Windows to side and rear aspects, sea views, radiator. 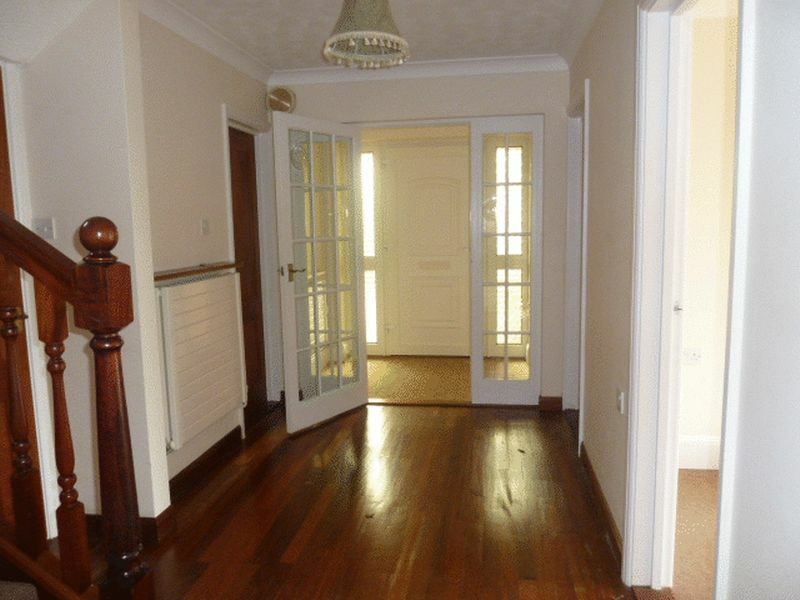 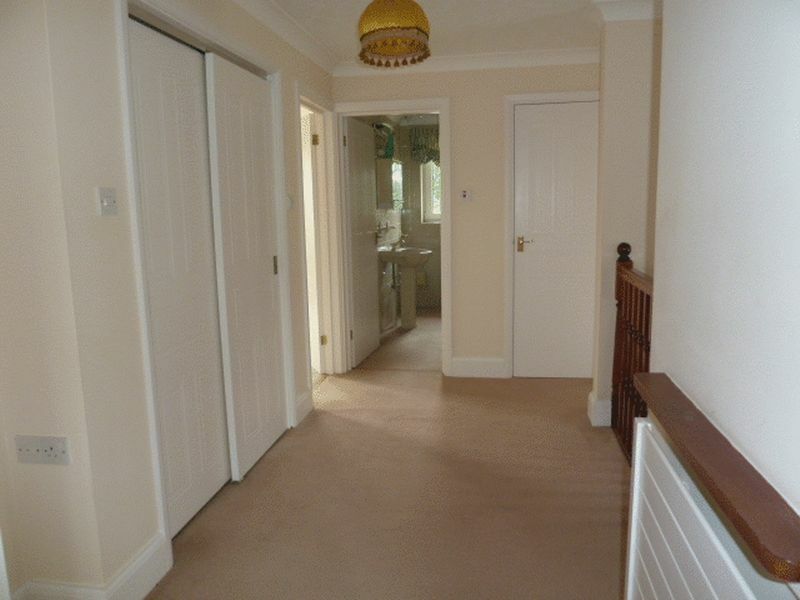 Electric doors, loft storage, fuse box, door to utility room with steps down into garage. 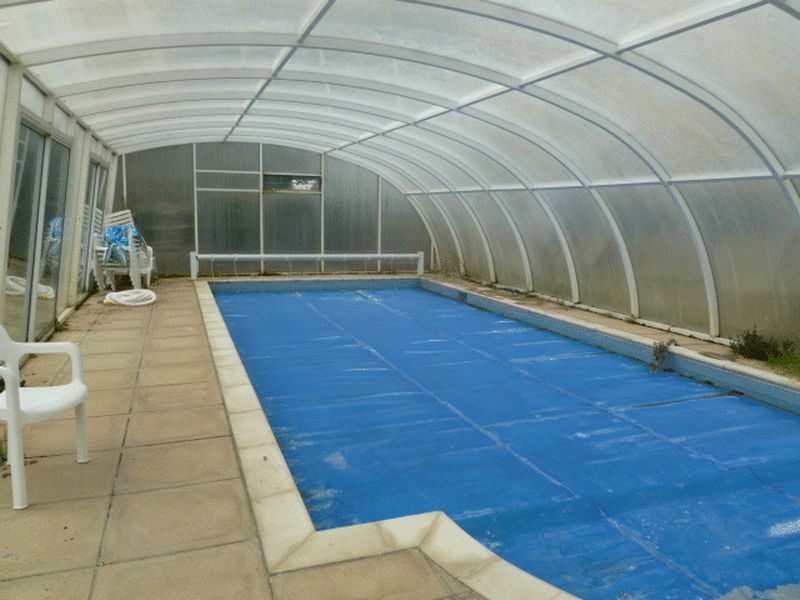 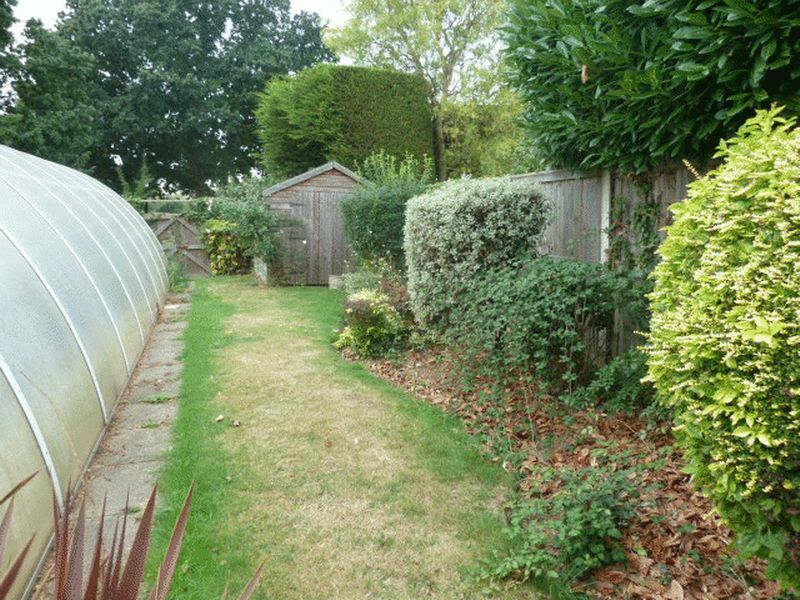 Large paved patio with low level brick wall and steps to lawn, 2nd paved patio off of lounge, mature trees and shrubs, covered swimming pool, timber shed, timber gate to rear aspect.